Daiki Nishimura, Glorious Person with ACH had moved his job in Shibuya-ku and teach Physical Education through Dance for children. Now he set new goal performing at the ceremonies upcoming in Tokyo Paralympic Games with precious colleagues. 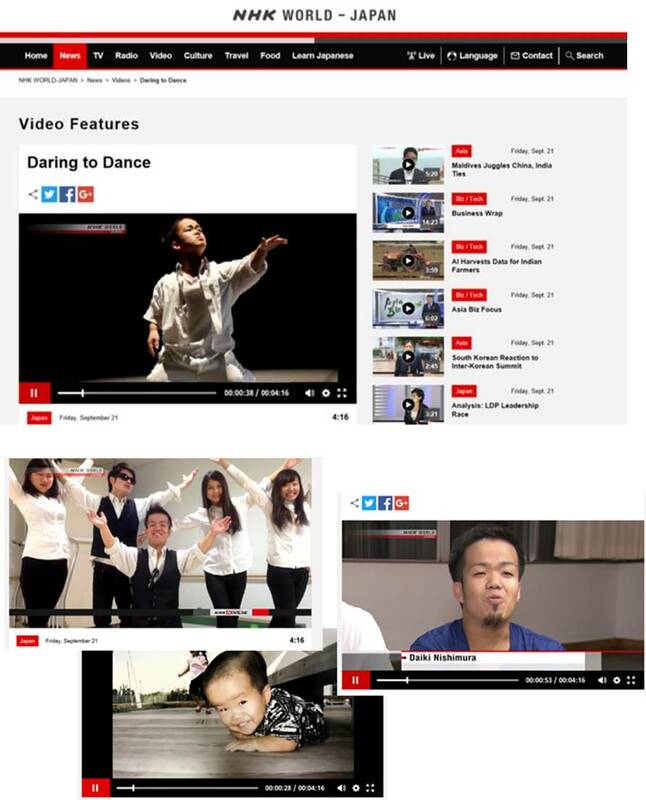 His efforts is broadcasted on internet program named NHK WORLD JAPAN. 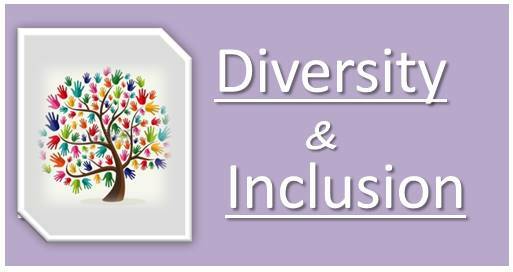 It is one of a key to realize diversity inclusion that makes mutual activities between people with disability and normal. This progam will be available until middle of October 2018. Once he set the goal performing at the ceremonies upcoming in Tokyo Paralympic Games, but also he is aiming a society that all minority people could be recognized their personality, got supports and finally they can find motivation in their lives.